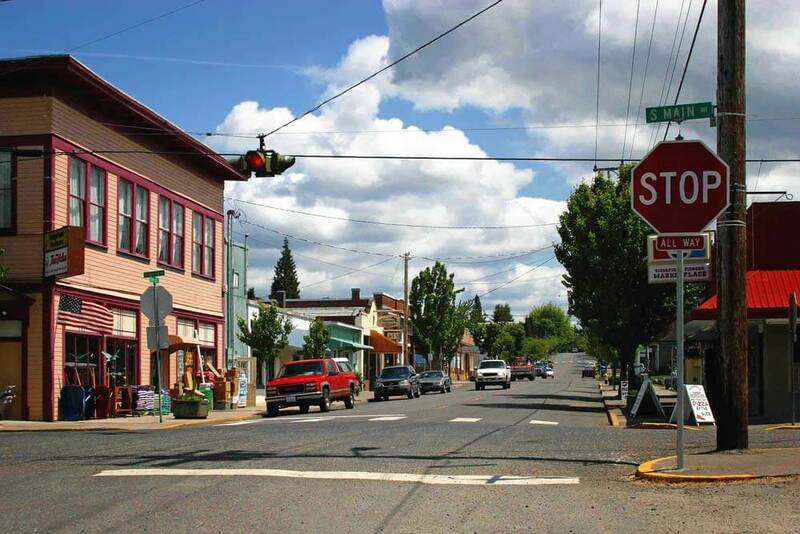 Below you will find a list of SW Washington communities that includes some background and interesting facts. 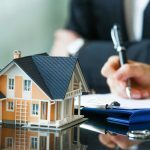 Knowing the community, you desire to live in is one of the first steps to buying the perfect home. Feel free to contact us if you desire more details. 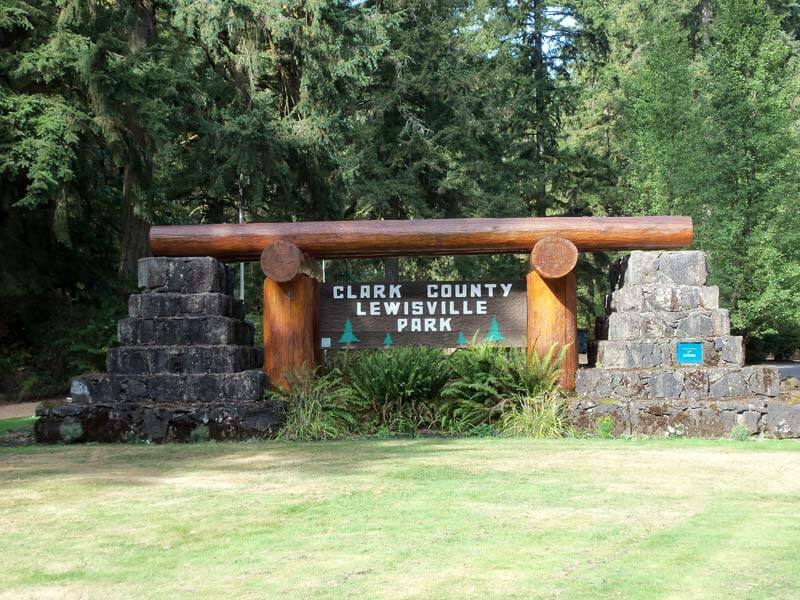 The city of Camas is located in Clark County Washington, and lies near the Columbia River and the Oregon border. 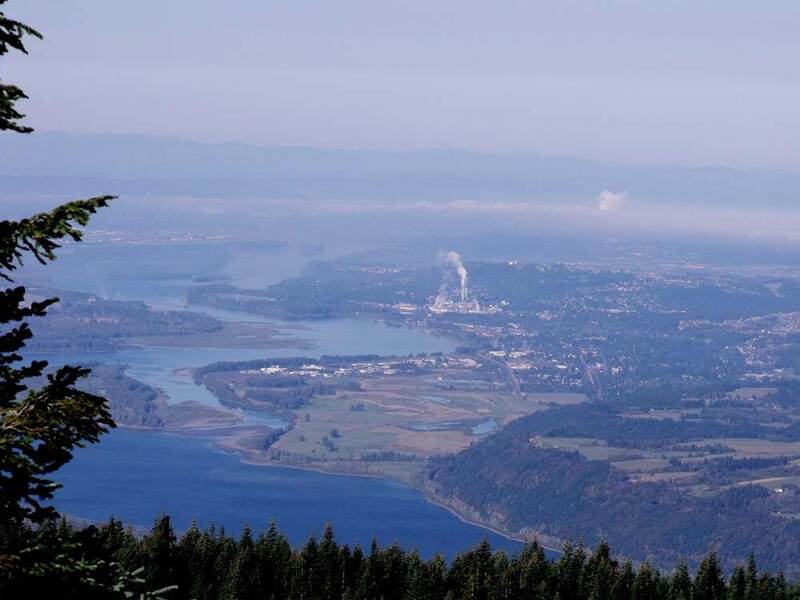 Camas resides southeast of the city of Vancouver, and Washougal lies to the east. Portland, Oregon is only 20 miles southwest of Camas. 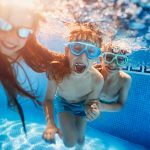 With a remarkable small-town atmosphere, Camas WA is a popular place to live, as big-city amenities are just a short drive away. 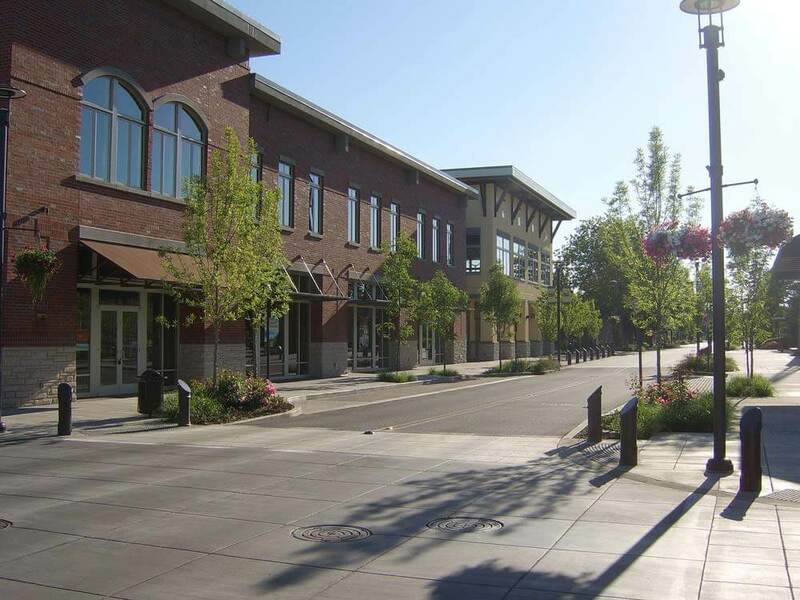 Located in northern Clark County, Washington, the city of Ridgefield is experiencing tremendous growth, yet it maintains a small-town atmosphere. 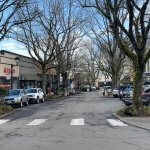 Officially incorporated as a city in 1909, Ridgefield Washington is now home to over 5,000 residents. 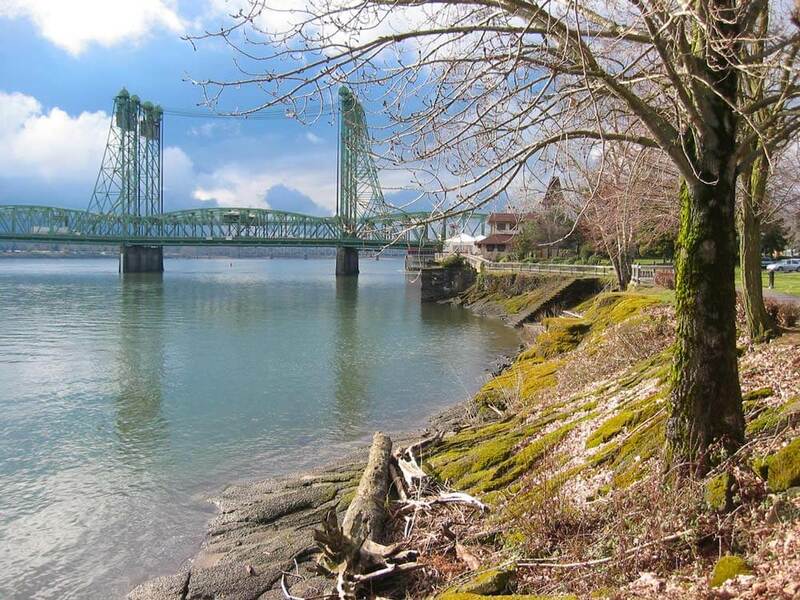 Vancouver, WA, is the fourth-largest city in Washington, and offers a wide variety of neighborhoods to suit any potential homeowner. Vancouver offers a more suburban feel Portland, OR which lies directly south on the other side of the Columbia River. Washougal is located in Clark County between Vancouver and Camas, and is experiencing significant growth. Located on the Washington state side of the Columbia River, Washougal is known as the gateway to the Columbia River Gorge. Within the city of Washougal, home buyers can find a multitude of housing options.